Wow…. Time fly’s. 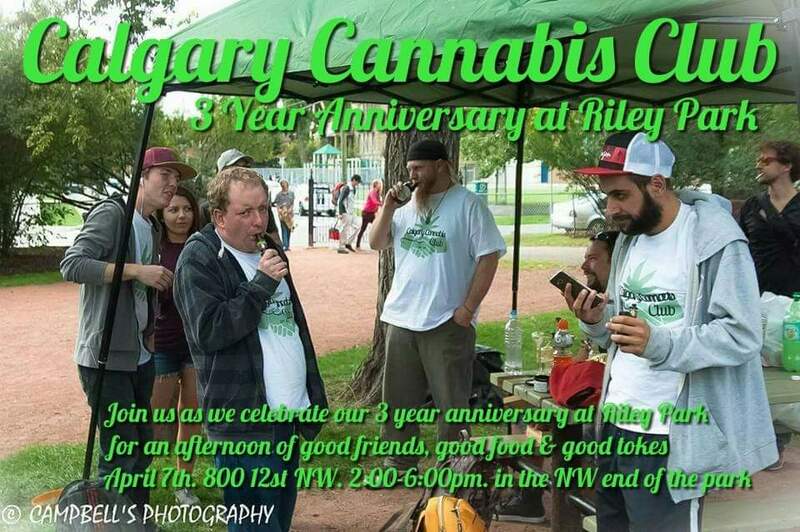 One day a group of cannabis enthusiasts gathered at Riley park with hopes of building a community of like minded people trying to effect positive change for cannabis users. Here we are 3 years later and we couldn’t be more proud of what we’ve accomplished and where we’ve gone. We’d like to invite you all to join us in celebrating this emerging cannabis community. We will be at the park rain or shine with smiles on our faces. There will be a potluck style meet and greet & (weather permitting) fun activities like Frisbee, hacky sack and more (we love hippy games).